Boston Calling is a semi annual music festival that transforms City Hall Plaza into a safe space for music, beer, cheers, and what’s bound to be lasting memories. The festival launched in May 2013 and has grown bigger with every year. This year’s lineup was a mixture of all genres and nothing short of stunning with artists like Janelle Monae, Miike Snow, and Sia taking the stage. Day one kicked off as everyone got off work with a band that couldn’t have been more fitting for Boston: Lisa Hannigan and Aaron Dessner. Dessner, well-known from The National, is currently partnering up with Hannigan and helped her produce the upcoming album. Hannigan’s album is due to come out in August and it’s nothing short of exciting to see these two perform live. Sufjan Stevens is an artist whose music is a mix of genres but somehow comes together quite nicely and the same can be said for his live production. In the first three songs of the set the man brought out dancers, colorful neon-lined clothing, and let’s not forget the enormous wings that he wore. Fans of Sia who were waiting at the other stage, were fascinated and all turned their attention to him. 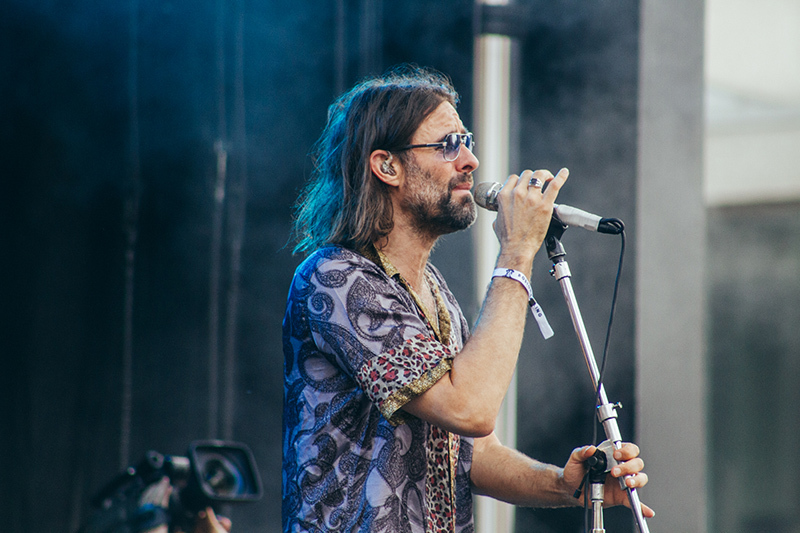 The only other performer that could come close to what Stevens does on stage with his music and his set would be The Flaming Lips. As Stevens’ set ended the crowd swarmed around the JetBlue Stage as so many fans were eager to see Sia whos show involved a set of talented dancers, much like in the videos that brought her back to the main stream. 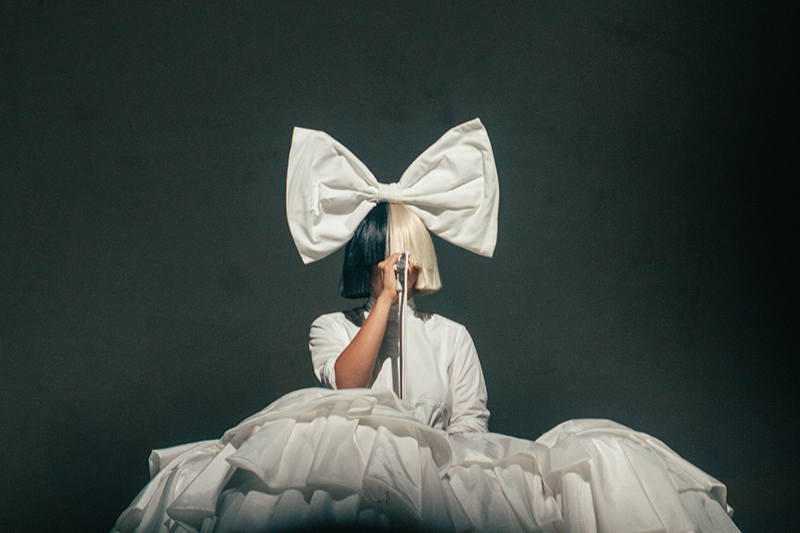 As Sia sang from the corner of the stage, her touring teammates took the stage to act out each song. The last two days of Boston Calling kept up the excitement from Friday’s acts. Some key performers were Lizzo, City and Colour, Vince Staples, Robyn, and Janelle Monae. Lizzo brought sass and class to the stage on day two. The aritst has had a long musical career and released her album Big Grrl Small World just this past December. Her music and what she speaks is turning heads. Lizzo speaks about women empowerment, self-love, and enjoying what life has to offer. Second night ended with the Swedish electropop star Robyn whose set was very different from her typical show, this time Robyn performed remixes of her older songs to be released later this year. “Remixes make me listen to a song in a different way; they stretch you out as a listener and leave space for other things that a pop song usually doesn’t. I hope to be able to share this experience with my audiences at Governor’s Ball, Boston Calling, and Field Trip over the next week and just dancing together” she said. Day three was a cold one but the hype was still high and alive. 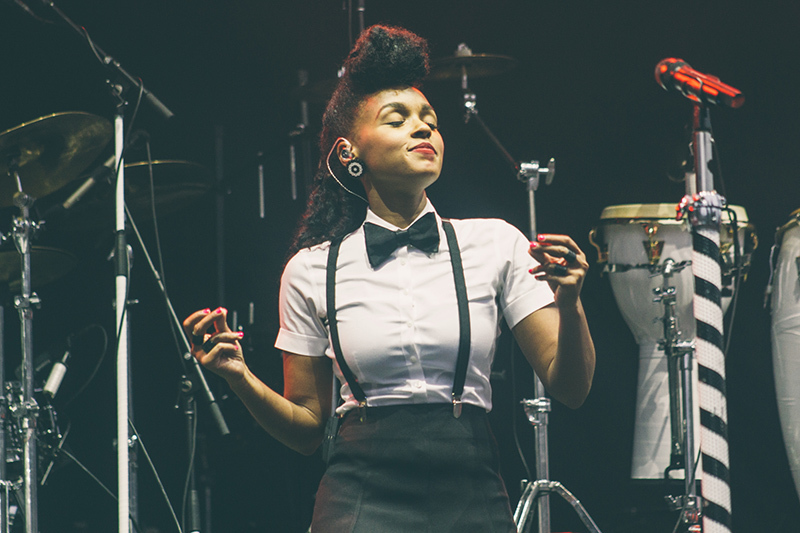 Janelle Monae honored Prince with a cover of “Purple Rain”. The Disclosure delivered a much more electronic set. Boston Calling isn’t quite over yet for the year, we look forward to checking out their Fall lineup.